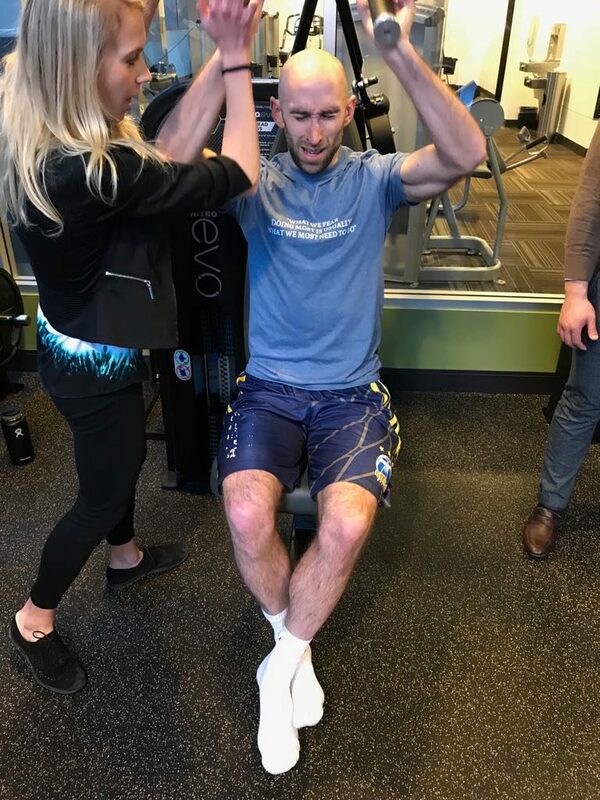 Struggling at failure during an early morning workout at Discover Strength during the Resistance Exercise Conference in March 2018. In May 2018, I launched the HIT Business Membership, a content platform and community of HIT entrepreneurs, executives, and trainers, to help you grow your high intensity training business. Fast forward to today, and I’m very pleased to announce that the membership has been a great success in helping many members optimize and grow their HIT business. This is a short podcast to tell you more about the membership, how it helps you get results, and why you should consider joining if you’re in this business. Great episode, Lawrence! I love how much the principles of sales and marketing apply from one business to another. My business is financial planning, but I can see how so much of selling HIT applies. I’ll have to check out the Blue Ocean book. Thanks Matt. The principles are timeless and once you understand them you can create your own methods appropriate for a specific fitness business. Luke Carlson talks a lot about customer service in a general sense and the principles all apply to HIT business. Business skills and knowledge around sales, marketing, financial planning, leadership etc are critical for building a profitable HIT business. Do check out Blue Ocean Strategy. It comes highly recommended.